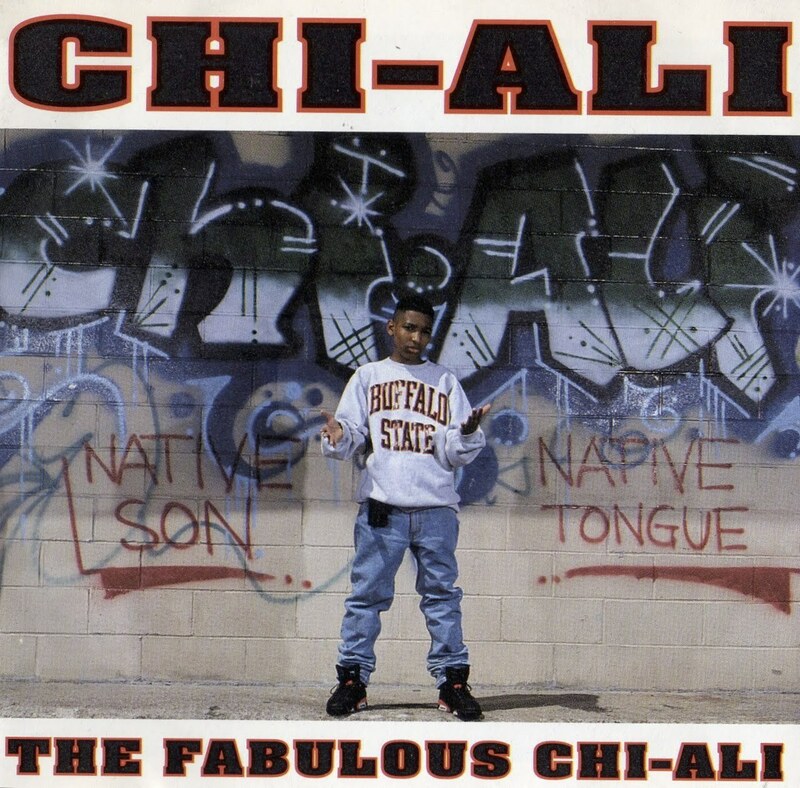 27 years ago today, Chi Ali released his first and only album The Fabulous Chi-Ali. Chi-Ali first appeared on De La Soul’s single “Say No Go” and on Black Sheep’s debut album, A Wolf In Sheep’s Clothing featured on “Pass the 40”. Chi Ali at the time was a core member of Native Tongues, a New York City-based hip-hop collective, and also had connections with the Legion family, along with Showbiz and A.G. In 1992, Chi-Ali released his first solo single, “Age Ain’t Nothing But a #”, which was a moderate hit and reached #6 in the US Hot Rap Singles chart. 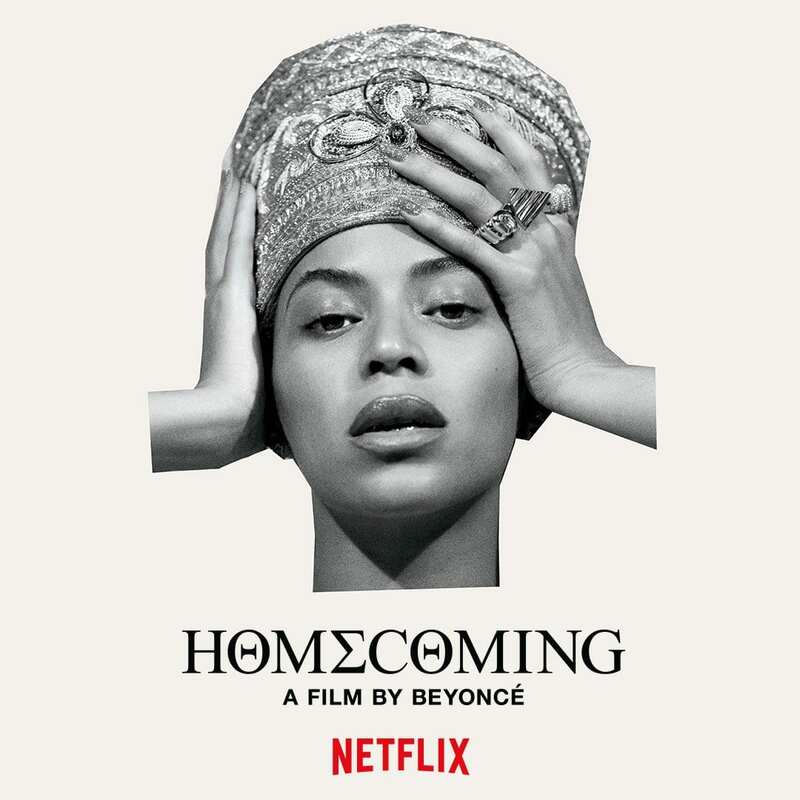 The song was popular on urban radio stations, and the music video received good rotation on Yo! MTV Raps and Rap City. The album in which the song was featured was released shortly thereafter, which yielded two other singles; “Roadrunner” and “Funky Lemonade,” which were both remixed and re-recorded. In the late 1990s, Chi-Ali appeared on Dres’s solo album, Sure Shot Redemption, and began featuring with other artists. 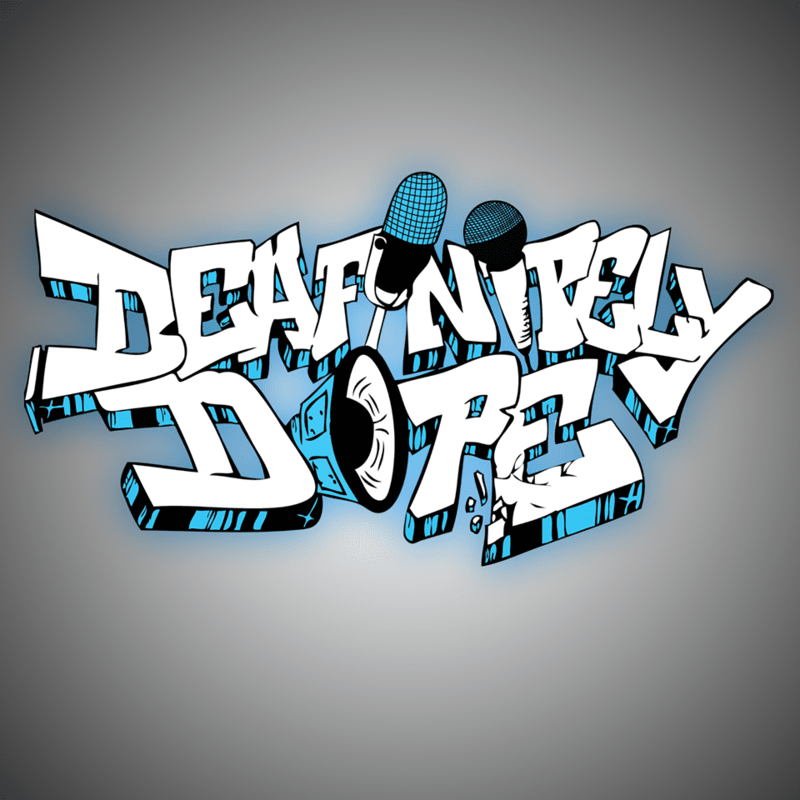 His most recent collabo was with Jadakiss on a song entitled “G-Check”.